4* spacious serviced apartments in the heart of Bristol with excellent interiors, fully equipped kitchens and free wifi. One and two bedroom apartments are available. Parking is available but costs ? ?15 per day. 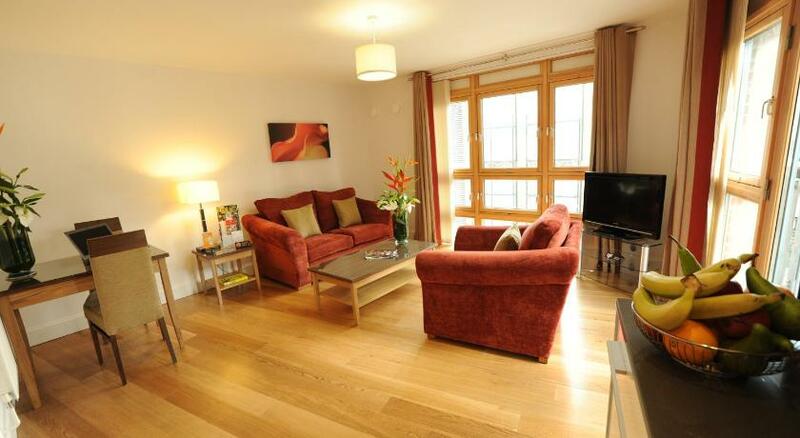 The apartments are in the Temple part of Bristol and are a 15 minute walk from Temple Meads station.